1. Old Ford Factory – Learn about life under Japanese occupation. There are guided tours available. 2. Battle Box – This was General Percival’s command centre. 3. Fort Siloso – A restored example of Singapore’s Southern Coastal Defences. 4. Labrador Park – Also part of Singapore’s Southern Coastal Defences. Check out the Casemates and old gun positions. Understand why the Japanese did not risk an invasion via the sea even though it was the most direct. 1. Singapore Museums – Learn about Singapore’s history and that of the region. 2. Maritime Museum – Learn about Singapore’s naval history as well as that of the region. 3. The Original Singapore Walks – Many options to choose from. Learn about the various part of Singapore and different races. 1. Marina Bay Sands Sky Tower – Worth going up for a drink during the evenings to view the sky line. 2. Raffles Hotel – This grand old dame was built by the Sarkies brothers enterprising Armenians. 1. Check out the various food centres and there are many! 2. Enjoy Michelin starred restaurants and eateries. 1) The Merlion: The Merlion represents Singapore. It is a mystical creature which is half mermaid and half lion. It has the head of a lion and body of a mermaid. This 8.6 metre tall merlion statue stands at the Marina Bay waterfront looking towards the sea. 2) Orchard Road: Every tourist in Singapore must take a walk along Orchard Road. It is a popular shopping precinct for locals, expatriates and tourists. 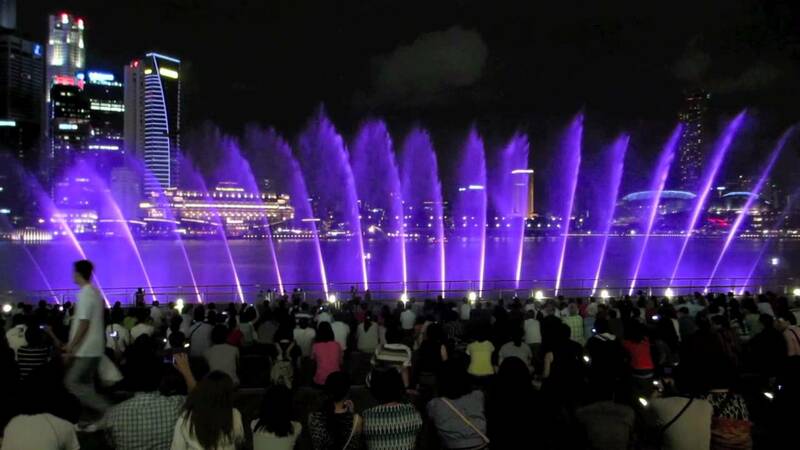 3) Esplanade: the Esplanade is a performing arts centre with all the events and happenings. It has theatres, a library and art galleries at the centre. 4) Singapore River: It Pass by the Merlion, Boat Quay, Clarke Quay, Robertson Quay and Marina Bay. See the contrasts of Singapore’s rejuvenated colonial buildings along the riverside with the modern skyscrapers in the background. 5) Statue of Sir Stamford Raffles: The statue in Boat Quay denotes the site where Sir Stamford Raffles first landed. 6) Clarke Quay and Boat Quay: These two attractions are built around the Singapore River and are great places to hang out at night. 7) Vivo City: Vivo City is the largest shopping mall at the Harbour Front. It is a shoppers’ paradise with hundreds of shops, restaurants and entertainment centres. 8) Kampong Glam: Kampong Glam has the largest mosque, the Sultan Mosque which was constructed in 1928. 9) Fountain of Wealth: The Fountain of Wealth at Suntec City is the world’s largest fountain. 10) Singapore Botanic Gardens: It was built on 52 hectares of land with many specimens of flora found in nicely manicured gardens. We Work with only determined & Professional individuals.In Singapore, it’s very known idea that misbehaving by individuals to the clients is increased. So we’ve planned a fresh way to measure our motorists that how devoted are they to us. We’ve launched online reviews system to your customers to rate the driver’s behavior on the drive from 1 to 5. So if any drivers not getting good opinions from our customers we tossed them out instantly form our company. 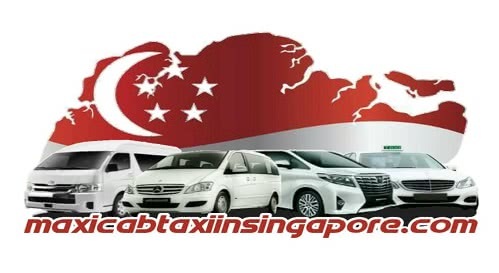 We have confidence in the protection of customers that is why we have been renowned taxi Cab Company in Singapore.